Fruits Basket Radio Drama: Call for Auditions! Last month I wrote a piece for WhatCulture! about the Fruits Basket Radio Drama, the brilliant passion project of Hope 'JesuOtaku' Chapman which has been running on and off since 2011. With plenty of exciting new episodes around the corner, JO is now on the lookout for new voice acting talent. Fruits Basket is a fun and gripping story with some really dark, weighty threads and a host of colourful characters. If you're into drama, love radio or have ever entertained doing any voice acting, you could do a lot worse than send in an audition for the parts that have become available. No advanced knowledge is needed of either the manga or the anime adaptation - all you need is an ounce of talent and a good microphone. 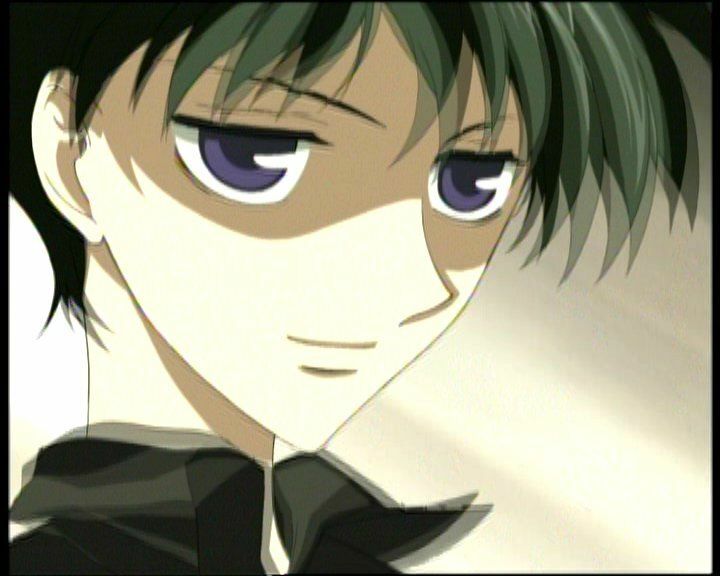 The two major parts that have become available are Kazuma Sohma, a father figure to the one of the male leads, and Megumi Hanajima, the younger brother of one of the female lead's best friends. If you don't think that either of these roles play to your strengths, you can also audition to be an extra. You can find audition pieces and more detailed descriptions for all the characters here. The closing date for auditions for the two big parts is August 10th; deadlines for extras vary depending on the part involved. For hints and tips about recording and sending your auditions, check out the Radio Drama FAQ here. If you want a good idea of the tone and style of acting JO is going for, the video below has extracts from all cast members; the original voices for Megumi and Kazuma appear at 3:12 and 13:05 respectively. The Fruits Basket Radio Drama is a blast to listen to, and if the cast interviews are anything to go by, it is a even bigger blast to be a part of. You're not competing with professionals: you're looking to join a group of talented, like-minded people who want to give this excellent story the treatment it has always deserved. Have fun with your auditions, and good luck!